With the recent meteoric rise in the price of cryptocurrency such as bitcoin, preppers have been wondering whether to jump on the bandwagon with crypto, or stay the course with more traditional precious metals. Even long term precious metals champions in the liberty community such as “Ranting” Andy Hoffman and Bix Weir have been heard recently abandoning silver advocacy positions they have professed for years. Let’s keep in mind cryptocurrency isn’t new. Bitcoin has been around for roughly five years. 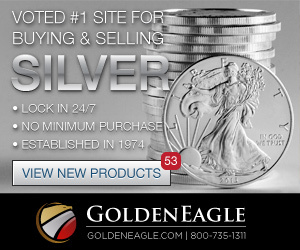 Why the sudden swing upwards in price, while precious metals have remained relatively flat? No one can be completely sure. 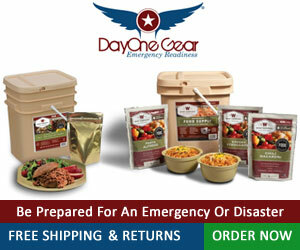 From a prepper point of view, there are definitely some advantages and disadvantages that should be considered before buying into the craze. This entry was posted in Cryptocurrency, Economy, Financial, Precious Metals and tagged bitcoin, cryptocurrency, gold, precious metals, silver on November 26, 2017 by PrepperSoft. Medical Basics: Is it “Pink Eye”?